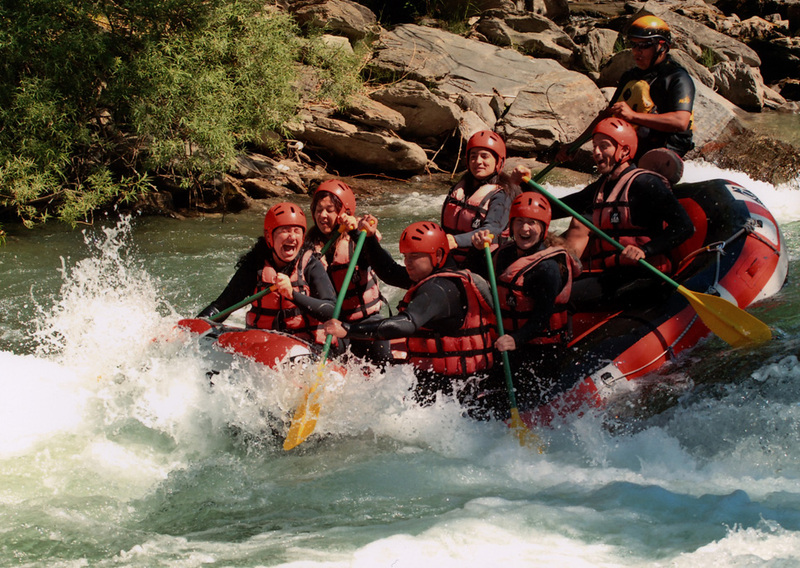 The River Noguera Pallaresa is considered the best place in Europe for white-water rafting, with 60 km of navigable waters offering something for everybody. 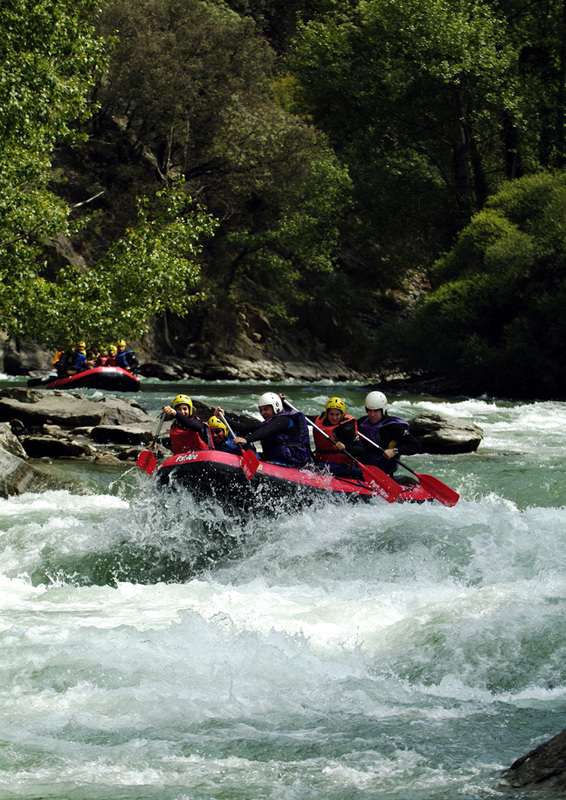 Located in the heart of the Pyrenees, the Noguera Pallaresa is considered one of the best and most emblematic rivers in Europe for white-water rafting and other related sports. The river has 60 km of navigable waters all year round, with stretches offering different levels of complexity, of which the most challenging appear during the peak snowmelt months of May and June. This long navigable river offers something for everyone, ranging from adrenaline- laden thrills of furious rapids to peaceful rides through enchanting surroundings. 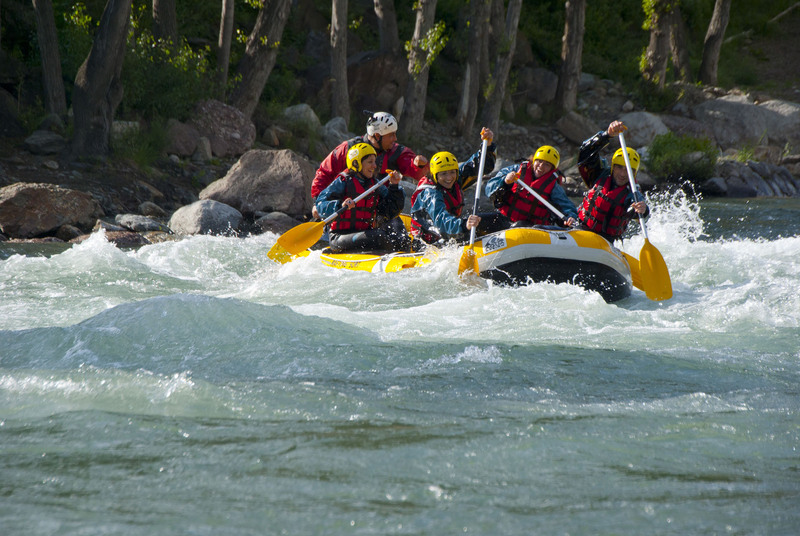 The numerous companies operating in the area provide different options for enjoying this type of adventure activity in safety.